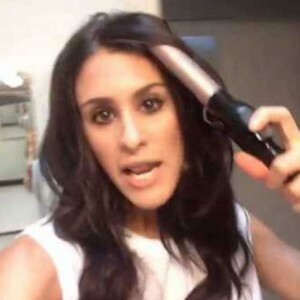 I ADORE BRITTANY FURLAN’S VIDEOS ON VINE. Please, if you haven’t watched them, WATCH THEM. Brittany Furlan is a self made celebrity on Vine, a smartphone app where users post short videos up to 6 seconds in length. She has over a million followers! The part that amazes me is that she has gained her popularity JUST by making funny short videos – that’s it (but believe me, hers are exceptional- LOVE HER NATALIE NATURE ONES). 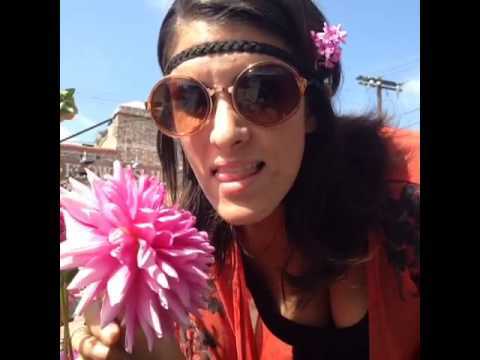 Vine made Brittany Furlan famous! Just goes to show you that when you are passionate enough about something, what you get out of it can be extremely rewarding.